Heather is the Director, People & Culture at SVA. Heather has an extensive career working in Human Resources. Prior to joining SVA, Heather spent time working in for purpose organisations, most recently consulting to YMCA Victoria to support their work in Safeguarding Children and Young People. She spent eight years with Heart Foundation as the National Resources Manager. Heather has also spent time working with Consulting Engineers whose commitment was to shape a better world. 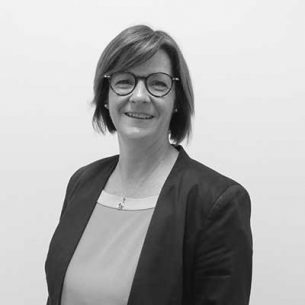 Heather has a Bachelor of Business in Human Resources Management from Deakin University.